Alongside the music performances will be a number of side activities where you can make, design, learn, and move. More activities coming soon! 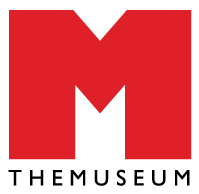 Meet THEMUSEUM's Underground Studio: a MakerSpace where guided exploration gives shape and form to ideas. Where art and technology come to play. Work with your hands in this maker pop-up and create a custom ride using nothing but wire, found materials, and a little bit of elbow grease… or rather, solder. We’ll work with basic tools such as pliers to create a decorative wire bicycle, then fuse those pieces together using basic soldering techniques. Customize your creation with found materials as a creative flourish. The Waterloo Organization of Disc Sports (WODS) is a non-profit organization run entirely by volunteers with the purpose of providing disc sports opportunities to the Waterloo Region. We try hard to offer varying levels of ultimate throughout the year. Tell us about a time when you lived, worked, or played in the countryside and why conservation is important to you. After the festival, we will tag you in the video and share a compilation of messages with Councillors and MPPS. Contact improvisation is a whole-body practice in the art of collaboration. It involves following what makes sense for you while exploring gravity, momentum, & whatever is happening in the moment, including the physical & energetic contact with your dance partners. At times playful, at times meditative, dancers often share a shifting centre of gravity that can take them into a dynamic dance of lifts and rolls, or into a slow, subtle movement conversation. 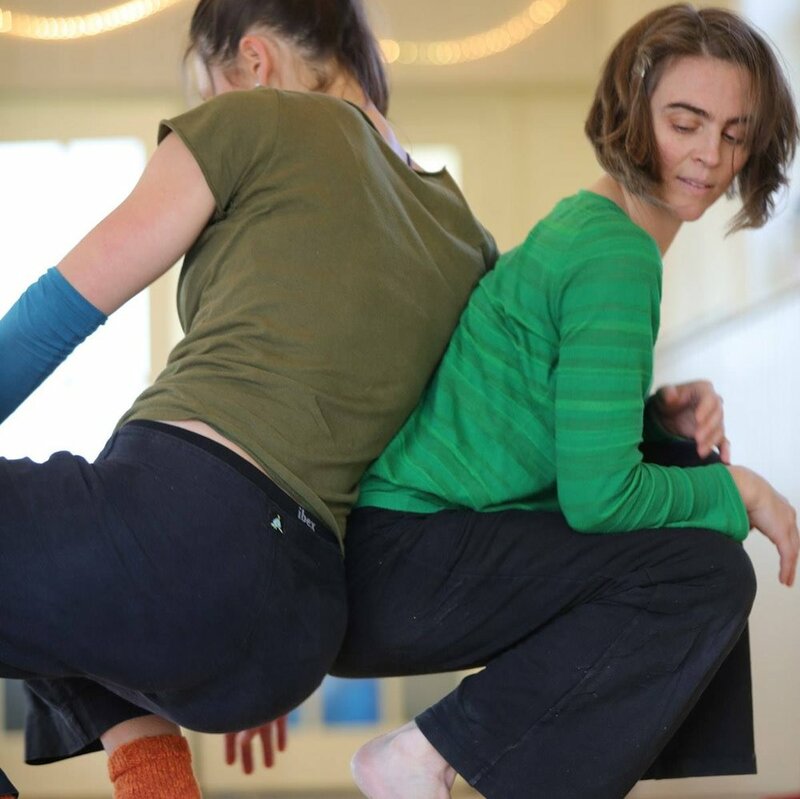 In this workshop we will explore some fundamentals of contact improvisation and create a dance about Holding the Line to be performed with Friends of the Floor to the soundscape of JoJo Worthington (performing is optional of course) at 5:45 PM. Smart Growth Waterloo Region is a group of citizens of Waterloo who want to enjoy both thriving liveable cities and a sustainable countryside. Join Smart Growth Waterloo Region for a workshop on the history of the Countryside Line, opportunities for improvement, and threats to the Line. Adventurers Guild is a game-lovers' paradise, located in the heart of Downtown Kitchener. And, really, who doesn't love games? They're bringing their Giant Jenga complete with hard hats (the tower gets taller than some of the littler players!) and Giant Yahtzee with big score cards - loads of fun to chuck around.